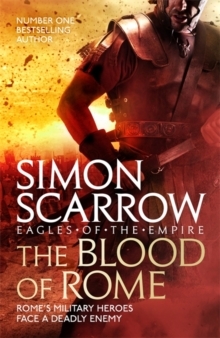 The fierce courage of the men and women of the Greek Resistance is brought to vivid life in Sunday Times bestseller Simon Scarrow's powerful novel of World War II. 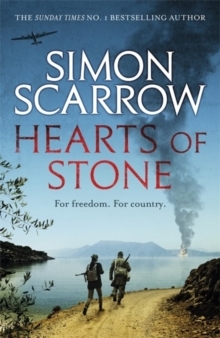 'Gripping... [a] moving narrative of friendships broken by war and betrayal' Sunday Times1938. A perfect summer on the Greek island of Lefkas for three young people untroubled by the simmering politics of Europe. Peter, visiting from Germany while his father leads an archaeological dig, has become close friends with locals Andreas and Eleni. 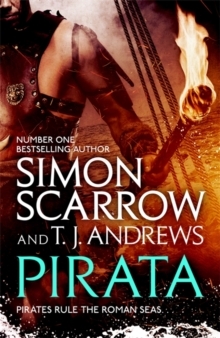 As the world slides towards conflict and Peter is forced to leave, they swear to meet again. 1943: Andreas and Eleni have joined the partisan forces resisting the German invasion. Peter has returned - now a dangerously well-informed enemy intelligence officer.